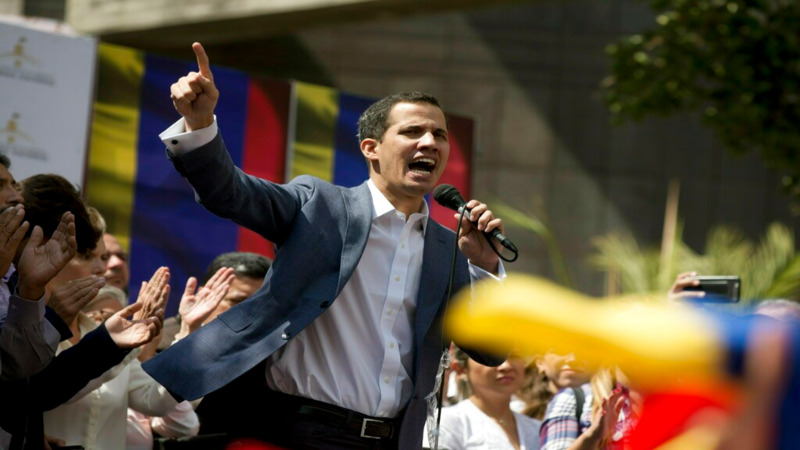 Venezuelan opposition leader Juan Guaido has declared himself interim president in a defiant speech before masses of anti-government demonstrators who took to the streets Wednesday to demand President Nicolas Maduro's resignation. The demonstration comes after a whirlwind week that saw an uprising by a tiny military unit put down by government forces, fires set during protests in poor neighbourhoods and the brief detention by security forces of Guaido, the newly installed head of the opposition-controlled congress. 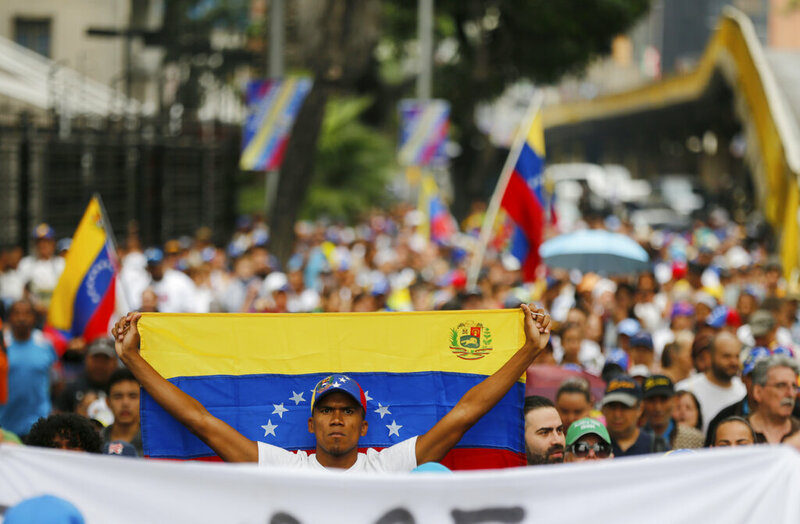 Over the last two nights, Venezuelans angry over their country's spiralling hyperinflation, and food and medical shortages have gathered in the streets banging pots and pans and setting up barricades in protest. In the city of San Felix, residents set fire to a statue of Maduro's mentor and predecessor, the late Hugo Chavez. 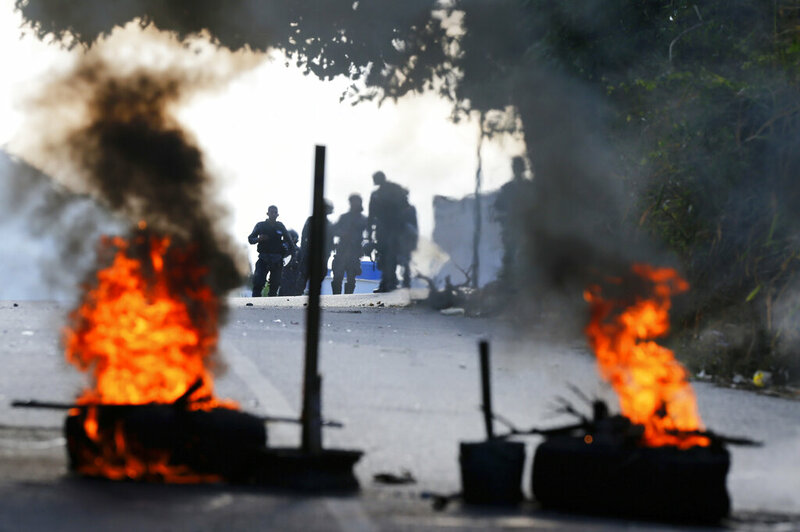 Distubrances continued into Tuesday, with small pockets of unrest in a few working-class neighbourhoods where the government has traditionally enjoyed strong support. More violence was reported Tuesday night. 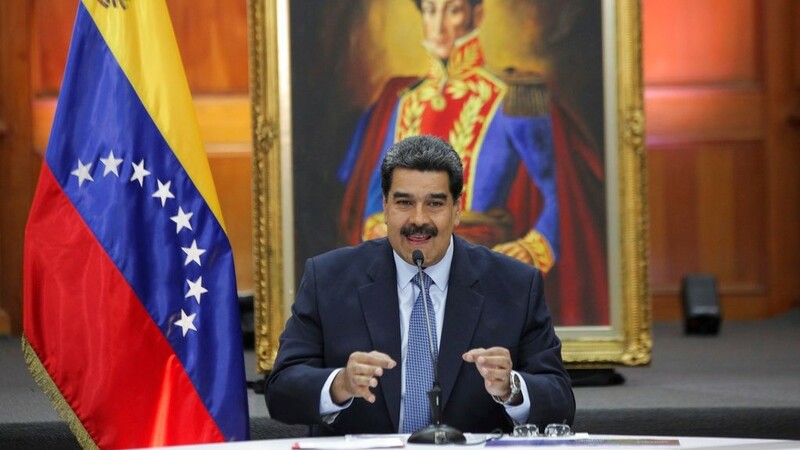 "I demand the full rigour of the law against the fascists," Maduro said Tuesday night, blaming what he called "terrorists" allegedly linked to Guaido's Popular Will party for a fire at a cultural centre named for a pro-government lawmaker murdered in 2014.